The arts of the Renaissance, the wines, the foods and all harmonized by a breath taking landscape. 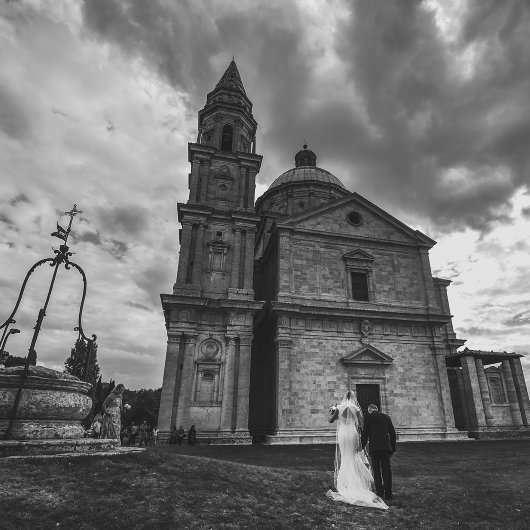 The combination of beauty and charm is the main reason Italy is today considered as one of the top destination weddings countries in the world. Planning a wedding abroad is always a little stress full if you try to do all yourselves, think about the distances, the language barrier , the way of thinking……. Italians are amazing, but when planning a wedding it is always better not to leave last minute things. If something is missing or does not look the way you bought on the web you might not have the time to solve the thing as you liked it to be. 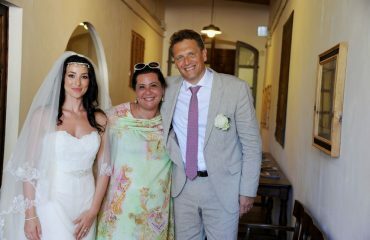 Especially the paperwork if doing a civil wedding or a catholic wedding ,it may be a little tricky, and having a wedding planner in italy, a coordination or anyhow someone on the spot who speaks fluent Italian & your language will save you from problems arising. Try to find a local planner through the consulate, the web or even friends and take a trip to Italy. Combine pleasure and wedding planning ! Meet up with the planner and see if you are in harmony. If you find no planner who you believe to be your planner, than find a planner that can work internationally based near you. They can either fly over or even better, they have cooperators who work in different countries, all laws and style are different. It might cost you a little more, but at least you feel relieved and confident. Amalfi Coast Located south of Naples, the Amalfi Coast nestles I the rocky cliffs overlooking the, good wines and amazing food. 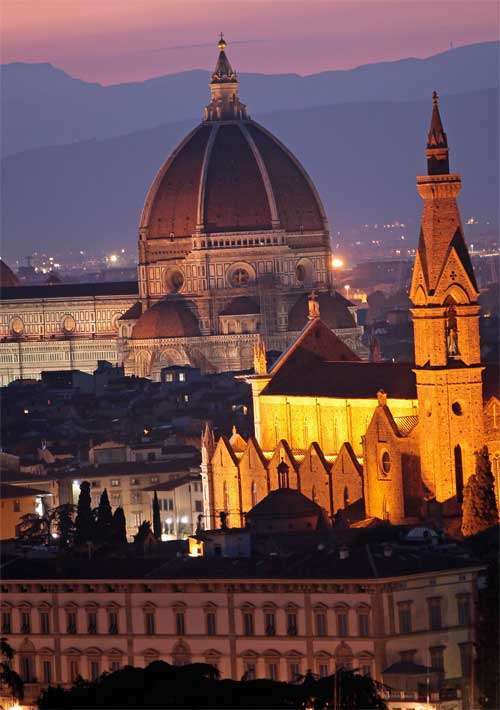 Florence Located in Tuscany, Florence was the cradle of the Italian Renaissance. With its legendary museums it is the place to see . the Michelangelo’s David and many other works of art. It’s romance is in it’s architecture, just walking around and eyes up to see the wonderful buildings, sculptures and churches. A great location for catholic church weddings & civil weddings in the wonderful Sala Rossa. Tuscany The rolling hills in the countryside of Tuscany , the olive groves and wineyards . different landscapes within short driving distances. Medieval hamlets , cities as Pisa & Siena, great wines as Brunello & Chianti and great foods. Lake Como wonderful villas overlooking the water . Historical gardens where to get married in and lots of charm in the towns as Bellagio, Cernobbio. Luxury found it home here. Sardinia –Costa Smeralda – white sandy beaches with turquoise waters. The Italian carrabean. The place to get married and have fun with a beach party, a yacht party and lots of nightlife. The costa smeralda is 15 km of sea shore with small beaches, cliffs and small towns as Porto Cervo, known for the Vip nightlife . Built by architects Vietti & Couelle, it is amazing to see such huge and wonderful villas nestled in such a low vegetation harmonically living. Portofino: the Italian Dolce vita of the 60’s ,the piazzetta with it’s cafes’ and yachts. 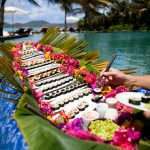 Fine dining, hotels & villas nestled on the cliffs overlooking the sea . A true unspoilt perl. You, along with two witnesses, must appear before the Town Clerk and declare your intention to get married, with all of the appropriate documents in hand. If either of you is an Italian resident, then your marriage announcement (banns) must be posted for two consecutive Sundays. Fortunately, posting banns is not required for non-residents. It’s recommended that you arrive in Italy three to four days before your wedding, so that the Town Clerk has time to process all of your paperwork. Atto Notorio – a sworn declaration in front of the Italian Consulate in the US, with two witnesses. There are small fees for both the Atto Notorio and the Nulla Osta. 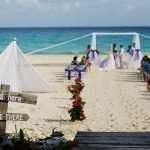 You’ll also need to pay a fee for the rental of the marriage hall, approximately 150 to 300 Euros. 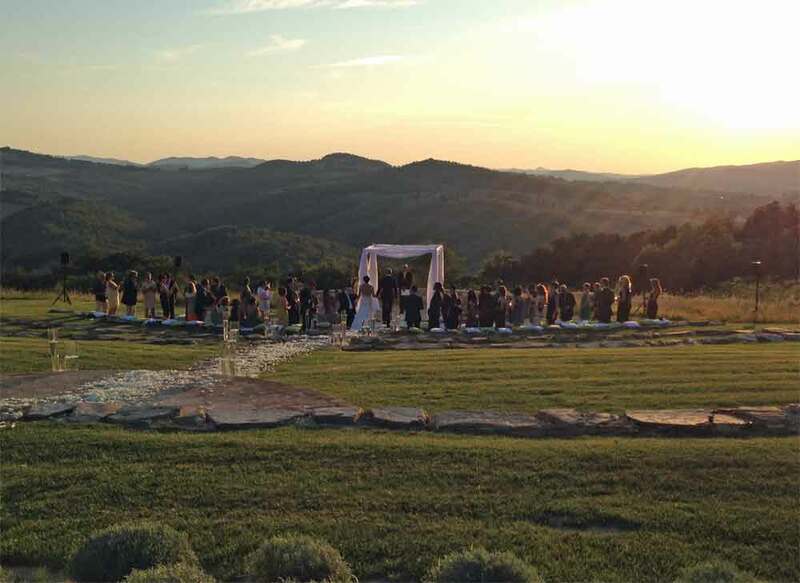 In Italy, wedding planning is considered now to be the ultimate job, easy to do. 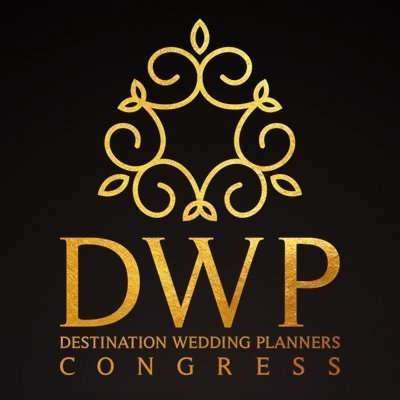 Make sure you look for a knowledgeable wedding planner based in Italy, so that they can help you file paperwork in advance, and smooth things over with local officials. And the wedding planning details. These companies deal with many cities and regions across Italy. 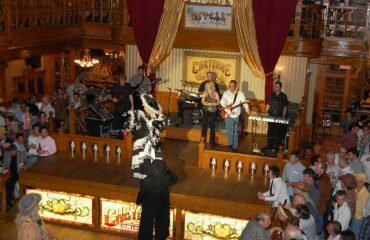 If you already know the city you want to get married in, there are also smaller companies that specialize in certain regions. When doing a destination wedding, it is important to consider that the guest who will attend your wedding will be traveling, making a holiday out of your wedding, and in some cases do not feel very comfortable traveling internationally. 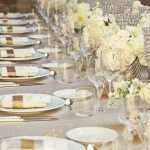 To ensure these guests will feel happy, make sure you take care of their travel or ask the wedding planner you hire if they do or know of a reliable travel planner and agency to help all your guests in their needs and requests.